This is a polished and minimal design packed with useful tools; it's the essence of things. 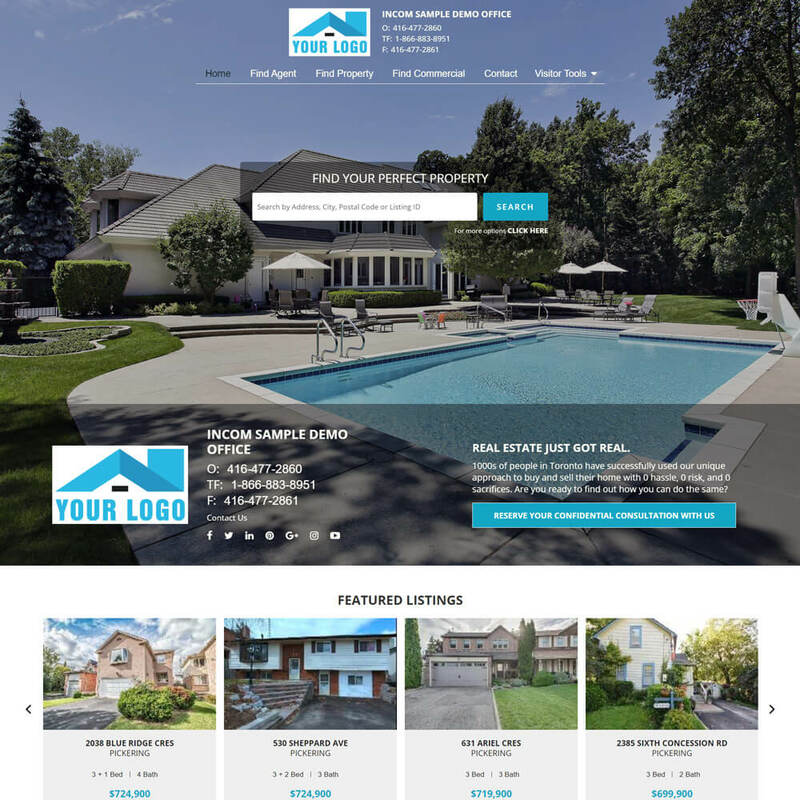 This theme puts listings first, keeping the bells and whistles to a minimum while still maintaining a definitive sleek style. With its flexible drag-and-drop faculty, Essence is the perfect foundation for building your ideal website design. 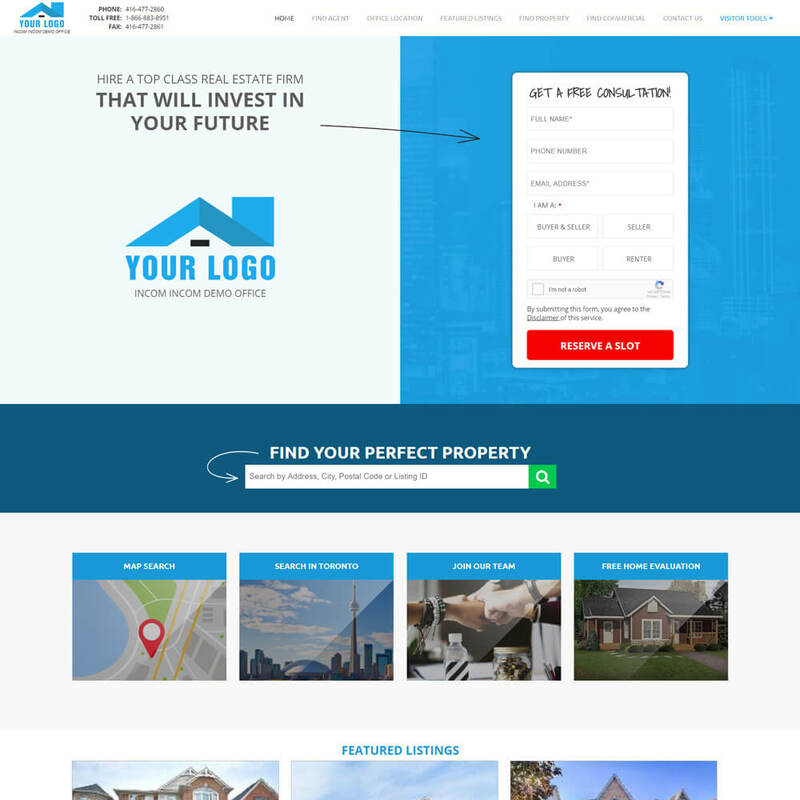 This design has a serene, yet professional design that makes for a powerful layout. Take your real estate business to the next level today by demonstrating your top-class status. This high-calibre theme is a sure-fire way to paint a top producing office presence without having to break the bank! The Simple theme is nominal, yet intelligent in design with a clear call-to-action built for driving conversions. 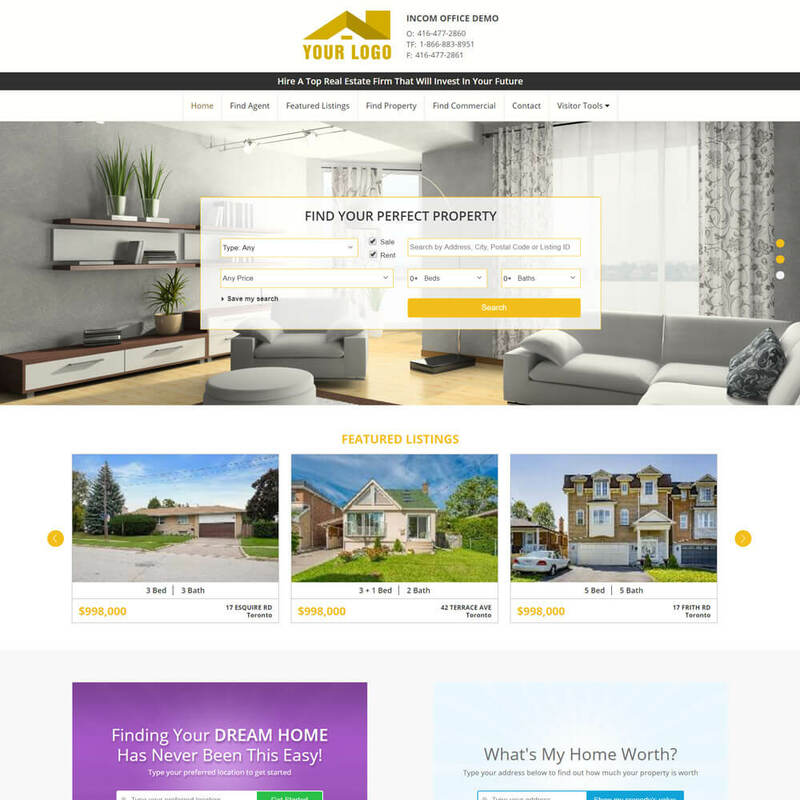 This theme eliminates clutter, and offers all the essential tools that buyers and sellers search for online, right in the homepage.